BMVA Elektronik SAN. ve Tic. 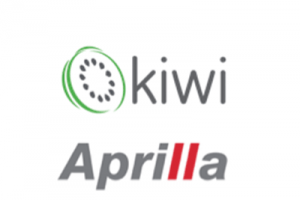 A.S.
BMVA is a Turkish producer of the brands Kiwi electrical household and Aprilla electrical personal care appliances. We have our own factory in Istanbul but also production lines in China. Production in Turkey becomes very interesting; no import duties to europe, cheap transport, quick delivery, flexibility, made in EU. Our aim is the optimum product; high quality at hard discount price level.